Villa Taranto - Italy. Famous Italian garden with a dedicated area for tulips cultivation. 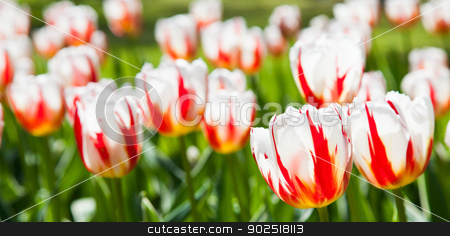 Happy Generation tulip.